Outrigger Mauritius Beach Resort Review – The Discoveries Of. Looking for your next luxury getaway? Mauritius’ five-star Outrigger Resort is the perfect destination for a beach escape on this beautiful island. 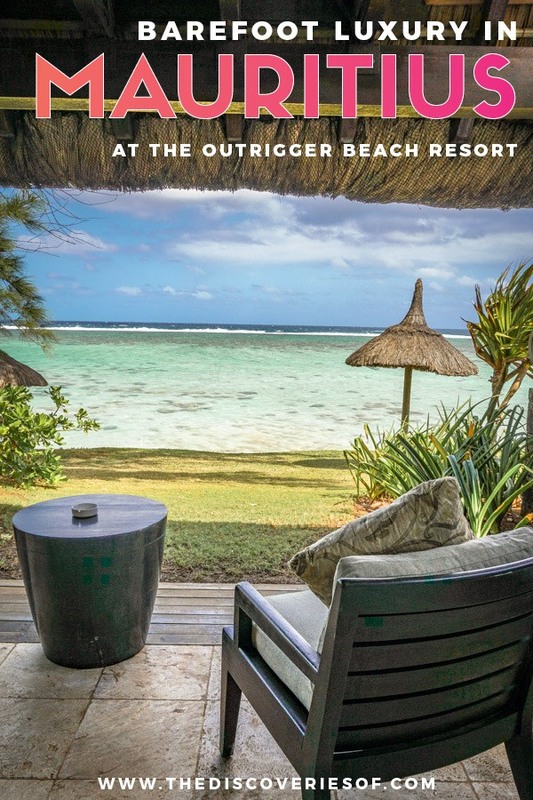 Read my full review of the Outrigger Mauritius Beach Resort. People, can we talk about Mauritius? After travelling to this gorgeous island, perched amidst coral reef and cerulean seas in the middle of the Indian Ocean, I am baffled. Why? 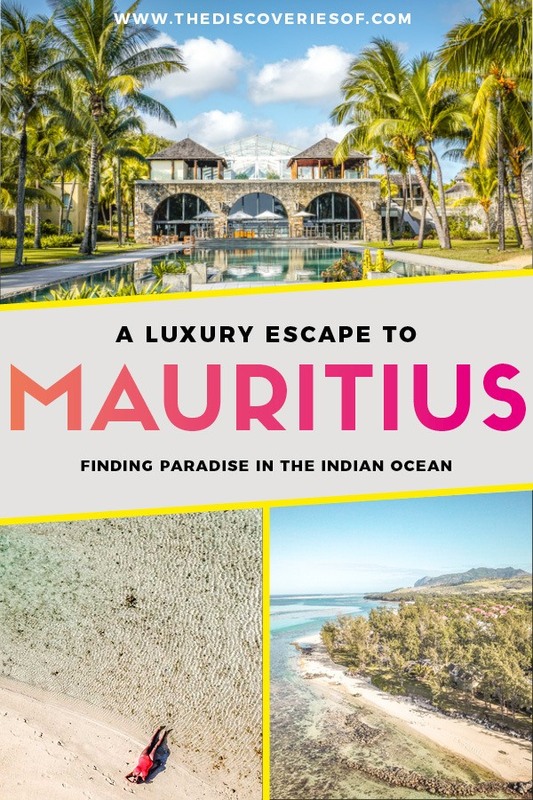 Because Mauritius should be the place that everyone is talking about, that everyone has earmarked for their next luxury escape. 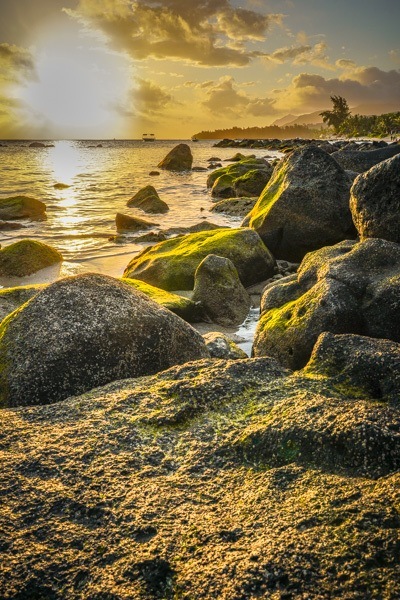 Ultimately, Mauritius is a place that should be on everyone’s bucket list… but somehow, I don’t think it is. 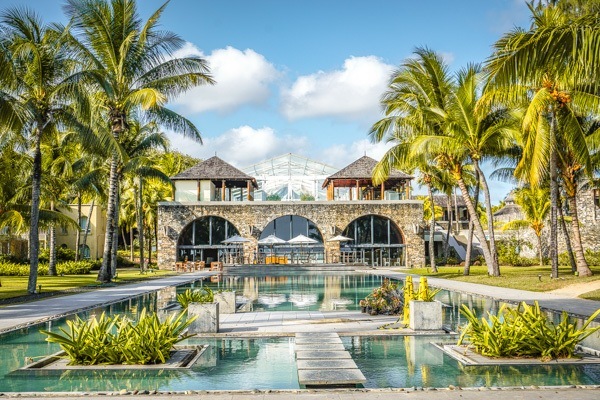 I recently travelled to this jewel of an island, staying at the gorgeous Outrigger Mauritius Beach Resort for five days. What a five days. Do you ever get to the end of a trip and they practically have to drag you kicking and screaming onto the plane because you are totally not ready to leave. I’m not even ashamed to say that was me at the end of this trip. It was spectacular. 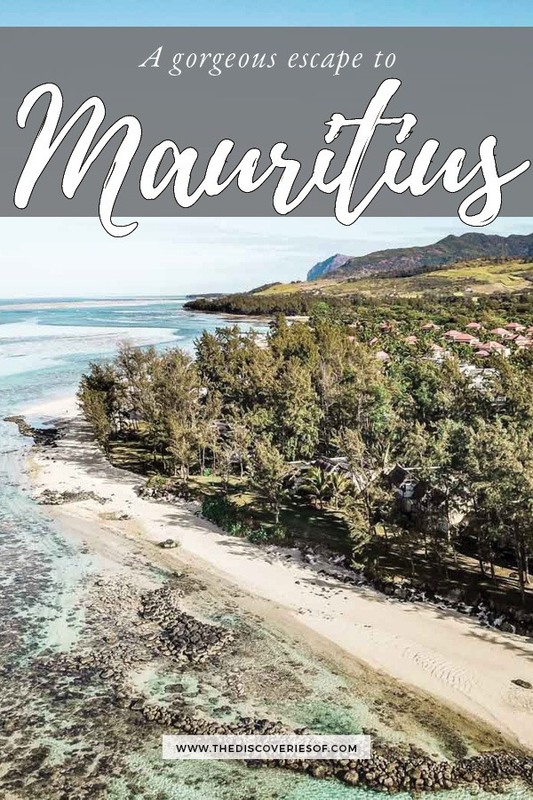 From the plush environs of the resort to the cool day trips to the surrounding areas, here’s why an escape to the Outrigger Mauritius Beach Resort should be at the top of your list. 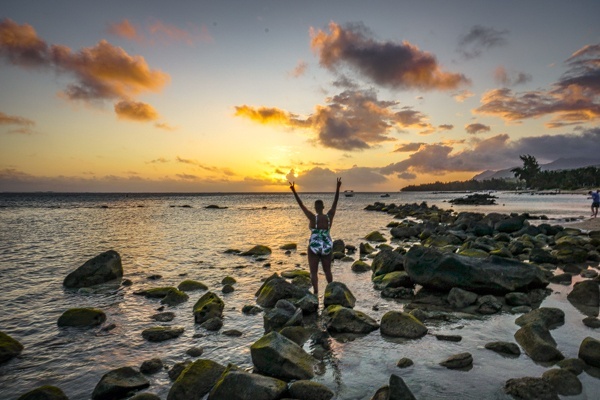 Looking for more Mauritius travel inspiration? Or luxury travel ideas? Read these. Visiting Chamarel Waterfall in Mauritius – One of Southern Mauritius’ top attractions. 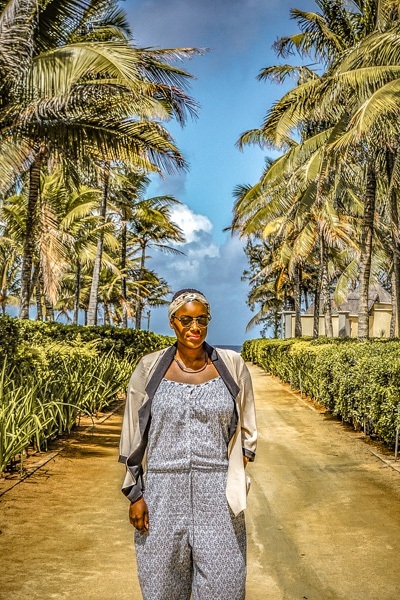 How Much Time Should I Spend at the Outrigger Mauritius? What’s the Dress Code at the Outrigger? Imagine waking up every morning, cosseted in the most comfortable bed imaginable, with views of the azure Indian Ocean mere steps away from your room. 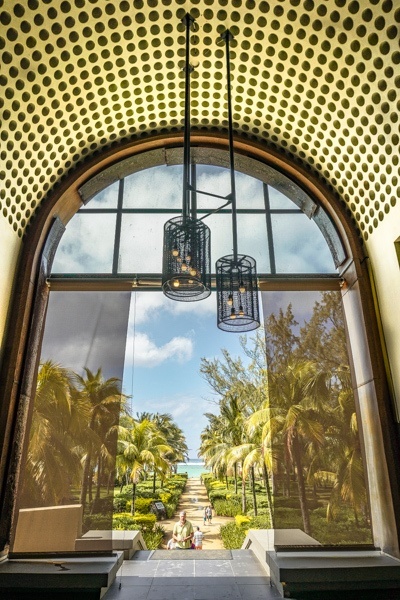 Welcome to life at the Outrigger Mauritius. Located in the Bel Ombre nature reserve, an area of near unspoilt natural beauty, the hotel could be forgiven for coasting on the appeal of its stellar location alone. 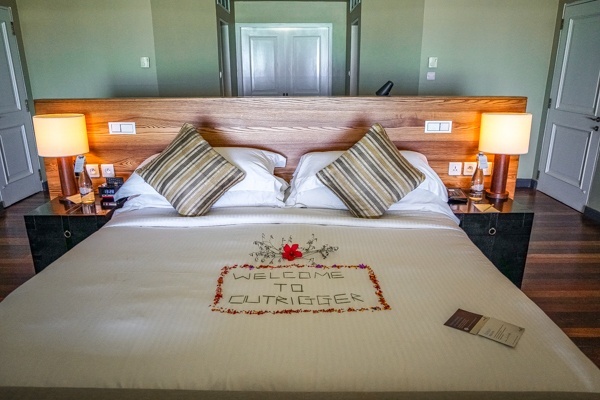 The Outrigger does no such thing – instead, it offers guests a laid-back escape in high-end surroundings. Service, accommodation, facilities, dining – there’s not an aspect of the hotel that disappoints. From the friendly staff who are always willing to take time out to talk and point you in the right direction, to the pure decadence of the hammam-style spa, this is a hotel that knows what it’s doing when it comes to spoiling guests and making memories. If I had to summarise my first impressions of The Outrigger, there’s no word more accurate. 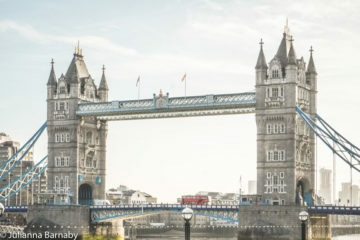 It’s hard to impress someone who has been travelling for almost 18 hours without any sleep (don’t feel sorry for me, I was binge-watching the Harry Potter box sets on my Emirates flights). The large, airy lobby is an elegant introduction to the hotel. Feature lighting, comfortable seating – it’s undeniably stylish. Unfortunately, the view beyond is just the tiniest bit distracting. I mean, look at it… A palm avenue, lush and verdant, leads straight down to the beach. Who can resist? Tempting as it was to don a cossie and drop down onto a sunlounger to better appreciate that view, there was the small matter of checking in to my accommodation first. The hotel is very cleverly organised – with a more family oriented section surrounding the main pool at one end, and a more secluded quiet zone that lends itself better to adults-only groups at the other. I’ll level with you, my villa was straight-up gorgeous – with a large main bedroom and a private terrace that looked out onto the sea, it was the epitome of luxury and seclusion. I once spoke to a hotelier who defined luxury as having the space and time to get away from everyday life: I can’t think of a better way to describe my room at The Outrigger. 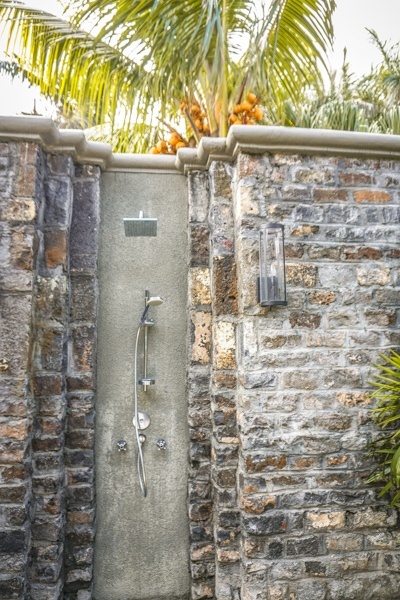 Space was key – from the huge bathtub in the airy bathroom, to the private garden, complete with an outdoor rain shower and the secluded terrace at the front of the villa – mere steps away from the beach – it was spacious and it was attractive. In short, it was wonderful. It would be a crime, a crime I tell you to come to Mauritius and not spend some time on their incredible beaches. Is it bad to be a beach snob? Totally not. Rest assured that if you are, you’re going to do just fine at the Outrigger. Don’t believe me? Take a look for yourself. Yes, that’s me, with pretty much a whole stretch of beach to myself. One of the beauties of the fact that The Outrigger is so spread out is that you can always find a quiet spot to relax and unwind. But if you’d rather spend time closer to the action, the section of beach in front of the main pool has loungers, umbrellas and beachside service. Cocktail, sunbathe, dip in the sea, repeat. The Outrigger has six main restaurants and bars, each with their own distinct style and flavours. 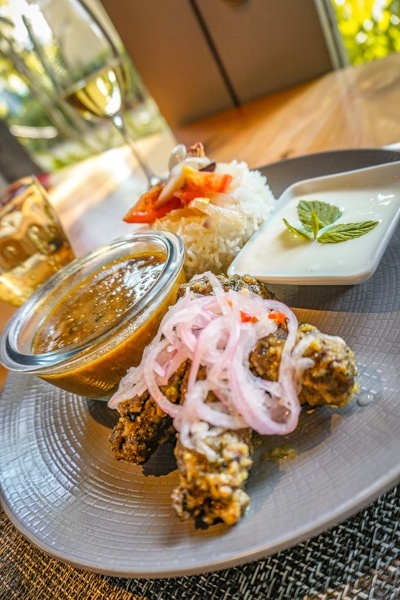 The rather vast Mercado offers a round-the-world all day dining experience, with live cooking stations and buffet treats, while The Plantation serves fine dining Mauritian food with a twist. 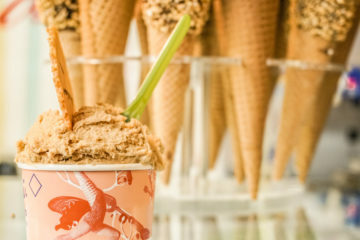 Edgewater and Willie’s Crab Shack are more seafood-focused, while Bar Bleu dishes up casual food and treats. Throughout the course of the five days I was at the Outrigger, I pretty much ate my way around the whole resort. 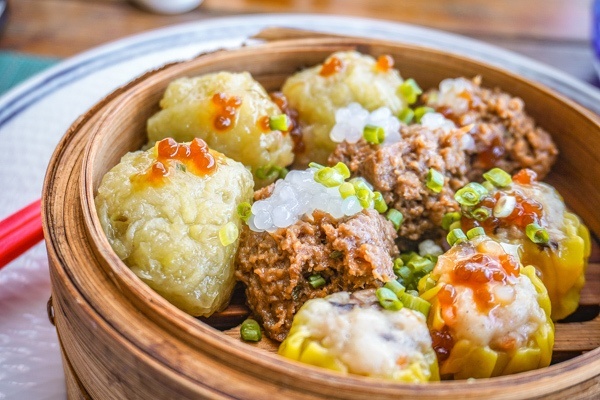 Guess what… not a disappointing meal in sight. Buffet restaurants and live cooking stations can be a bit hit and miss, but the food at Mercado was unfailingly good. It’s not all about the main restaurant though. 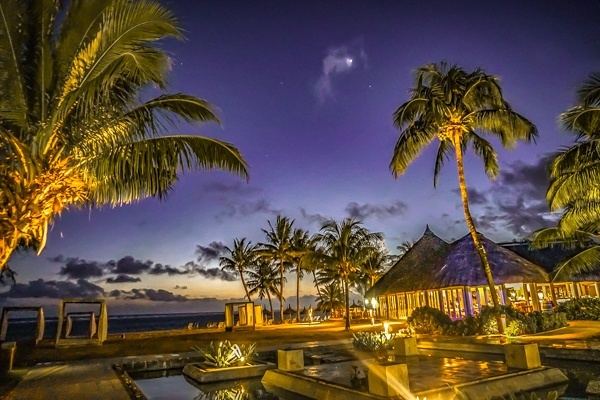 From the stellar Mauritian Night hosted by Edgewater (be prepared for a spot of after-dinner dancing – you’ll love it), to the seven-course tasting menu at The Plantation Club – every meal left my stomach happy and… my swimsuit bursting. Small price to pay though right? Spa lovers are in for a treat at the Navasana Spa. 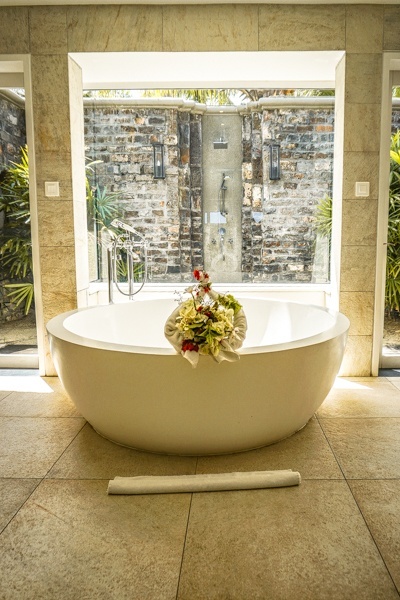 Tucked away in the hotel, the spa is an oasis of rest and relaxation – with 13 airy treatment rooms and a hammam-style area with a steam room, sauna and jacuzzi. I’ve never had to fight so hard to stay awake during a treatment. I *may* have fallen asleep for a second and let out a massive snore. But the therapist very kindly didn’t say anything about it, so nor shall we. OK. So far, I’d forgive you for thinking that I only spent time lounging on the beach, drinking cocktails and nipping in for spa treatments. I mean, I did a lot of that, but that wasn’t all it. I’ll be writing about what I got up to outside of the hotel separately, but hands down my favourite activity at the Outrigger Mauritius was drift snorkelling over their in-house reef. The team at the Outrigger are very passionate about looking after their environment and contributing to the community. It makes sense doesn’t it? For hotels to lead the way in championing the preservation and protection of the environments that draw people to them in the first place? 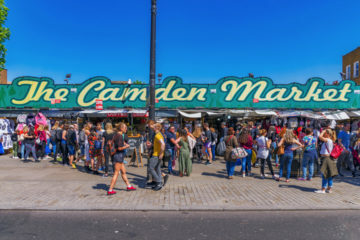 For what feels like common sense, it’s sad to say that it’s not industry practice – but this is yet another area where Outrigger really stand apart. 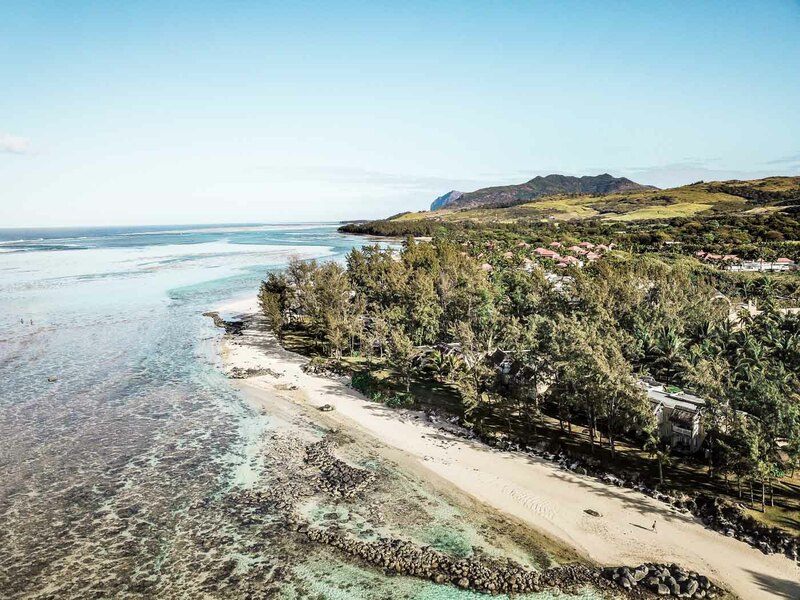 From their work supporting the local community school, Joie de Vivre, to their extensive reef conservation and restoration efforts, The Outrigger Mauritius puts its money where its mouth is when it comes to focusing on sustainability. It certainly pays off – snorkelling over a reef that is teeming with life – brightly-coloured fish darting in and out of the coral, was an experience I’ll hold close to my heart. Coral bleaching is widespread – and the Outrigger’s has not escaped the phenomena, but the reef was beautiful nonetheless. If you’re lucky, you can even spot sea turtles (for disclosure, I didn’t and I am still bitter). 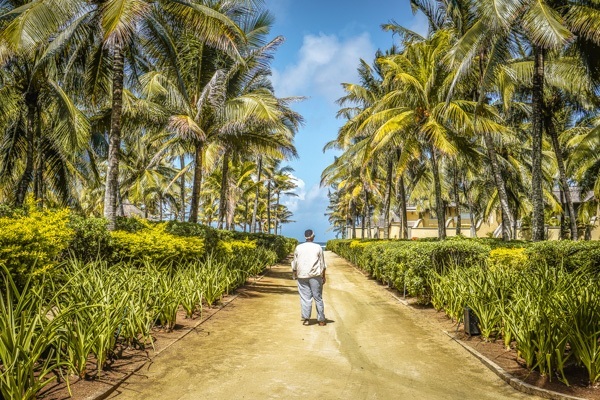 You should spend at least a week at The Outrigger in Mauritius – although the time difference isn’t huge from the UK (3 hours), it’s a long flight and you want enough time to relax in the resort and to go and explore the island. Even better if you can make it two weeks. Relaxed. The Plantation Club is more formal, but even then it’s on the higher end of smart casual. Dress up if you wish though. Want a laid-back escape in a beautiful setting with plenty of space and comfort. Who doesn’t? The Outrigger Beach Resort Mauritius is about an hour away from the island’s Sir Seewoosagur Ramgoolam International Airport. 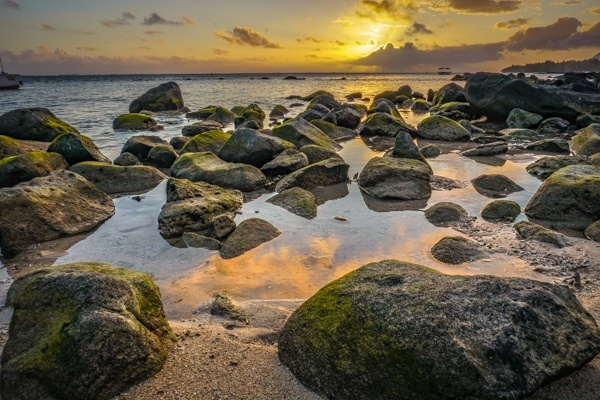 Several destinations (including the UK), have direct flights to Mauritius. I flew with Emirates: two easy flights of seven and six hours respectively. Check flight prices and availability. You can book direct with the hotel (which can often throw up the best prices). 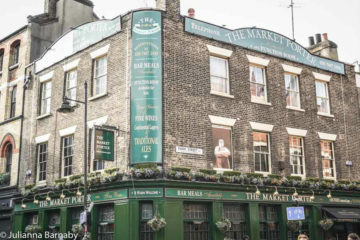 Alternatively, check prices and availability on Hotelscombined. 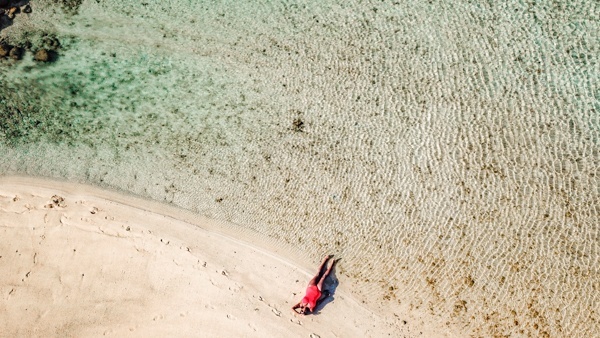 Your Mauritius post was incredibly thorough, interesting and great photos. But to clarify: The 14 second snorkling video left me with the feeling that a lot of the coral reef has been killed. I could only see one fish and the coral looked blanched. I remember abused coral from my days when I lived in Key West, Florida. The hotel and facilities looked quite inviting. Thank you so much! Hey Mike – thanks for the message. Glad that you enjoyed the article. I’m no expert but the reef has definitely suffered from bleaching (which is widespread worldwide and largely down to rising sea temperatures – not abuse) but there was a lot of sea life there. 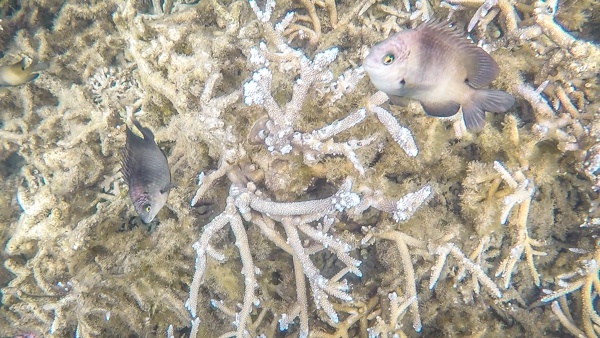 Maybe it’s my jerky GoPro skills but there were shoals of fish living in and feeding on the reef. As someone who’s been diving for longer than I would care to admit, seeing the degradation of the coral that has happened worldwide is something that saddens me – but the hotel is taking serious steps to conserve and protect the reef and that’s something I wanted to highlight in the article.